The Luxuria Lifestyle June Hit List! 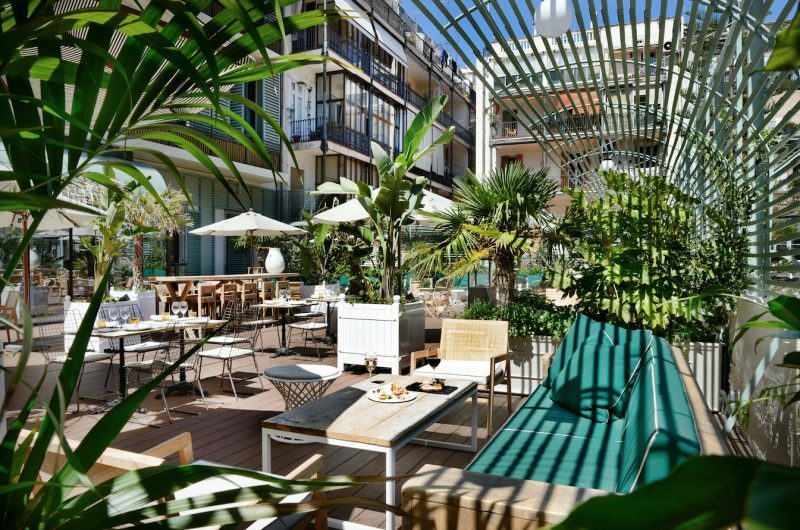 The Luxuria Lifestyle June Hit List has landed! There’s loads of chances to win including tickets to the supercar City Concours Evolution and Marcus Lancaster’s Gallery Event at Aquavit, along with the latest offerings from Quaglinos (Martinis and Meringues anyone?! 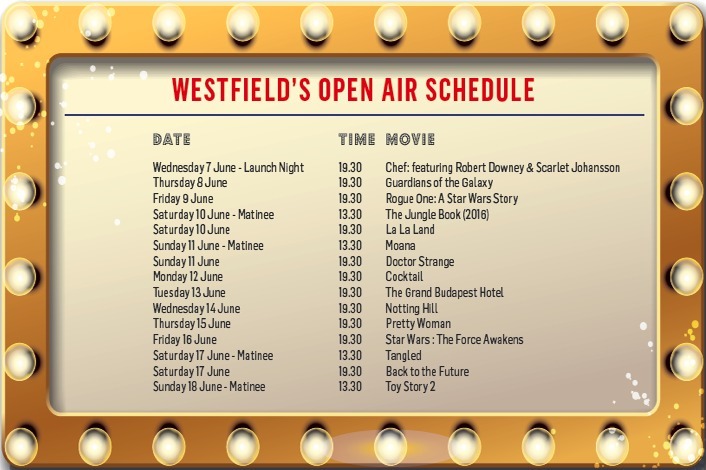 ), Westfield’s Open-Air Cinema and Galvin’s gourmet bbq at La Chapelle. Get that diary filled up pronto! Why detox when you can Retox?! Brunch up while you get down to some cool electro beats from the DJ – there’s an unlimited fresh smoothie bar, fresh fruits, homemade granola and healthy snacks… And then, after all that goodness, you’ll need some fuel in the form of Parmesan and Asparagus Tarts, Mini Potato Tortillas with Aioli and Caprese Salads with Pistachio Pesto! There’s an Iberico Ham Bar, Cheese Station with Manchego, Tallegio and lots of other dairy goodness and a loaded dessert stage with Oreo Cheesecake, Matcha and Toffee Panna Cotta and Rose Gateaux. £45 per person for unlimited food and 2 hours free-flowing prosecco. From 8th June for four weeks only, 100 Wardour St will host the Champagne Crab Shack with award-winning seafood restaurant CLAW. 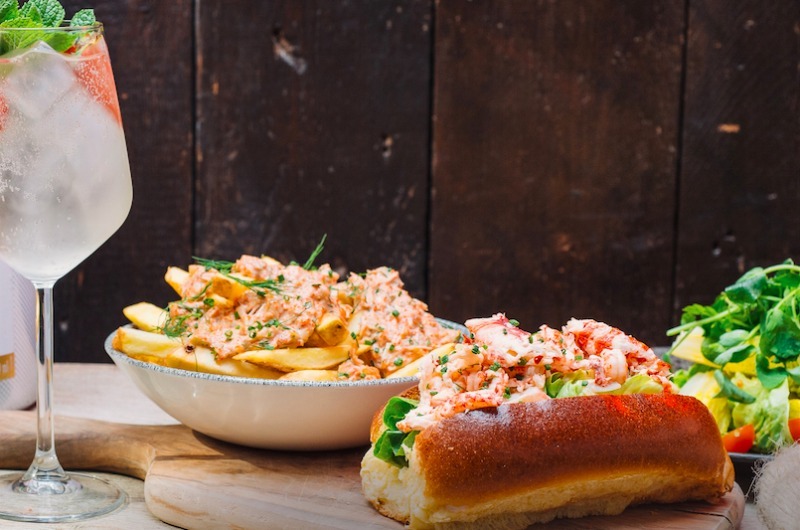 With the installation of an immersive fisherman’s shack experience including fishnets and giant crab claws, you can indulge in Moët & Chandon Champagne while feasting on CLAW’s mouthwatering famous crab, lobster and crayfish rolls, served up with sides of seasonal greens and classic chips. The collaboration will fall under D&D London’s group-wide #Blossomcity17 campaign – a floral celebration in May and June. 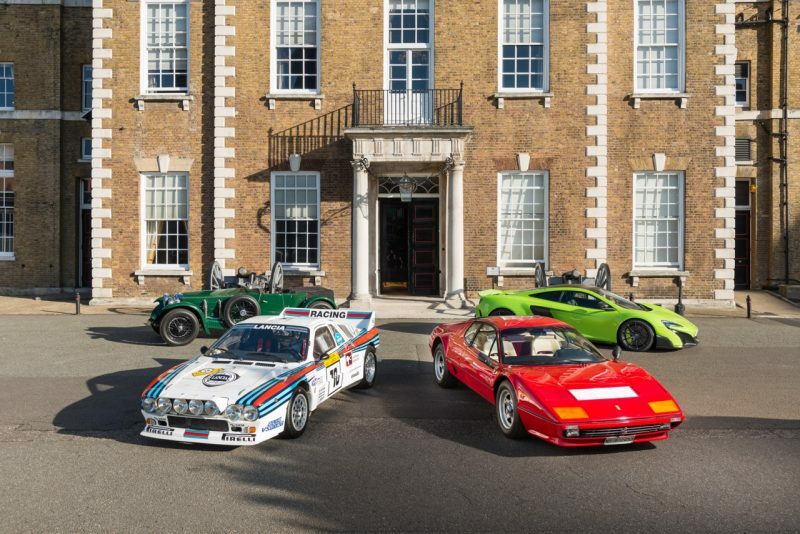 The new London City Concours is being held at the Honourable Artillery Company headquarters in the City of London from 8-9 June. With super cars from the past 6o years, there will be a display of some of the most iconic, extreme and beautiful performance cars ever built. Featuring arguably the very first supercar, the 1950s Mercedes 300SL ‘Gullwing’ with its iconic shape and title of world’s fastest production car, along with the Ferrari 288 GTO – the first production car to break through the 186mph barrier, the Ferrari LaFerrari will also be on display – a 963hp technological marvel featuring active aerodynamics and petrol-electric power. Each of the cars, from legendary motorsport contenders to pre-war rarities, has been carefully picked by a panel of experts, including those from the event’s partners at Octane and evo magazines. You’ll be spoiled for choice at Searcys St. Pancras Restaurant & Bar this summer with a number of new menus including an express service for those in a rush to board the Eurostar – just look out for the ‘express icon’ and your food will be with you in no time! 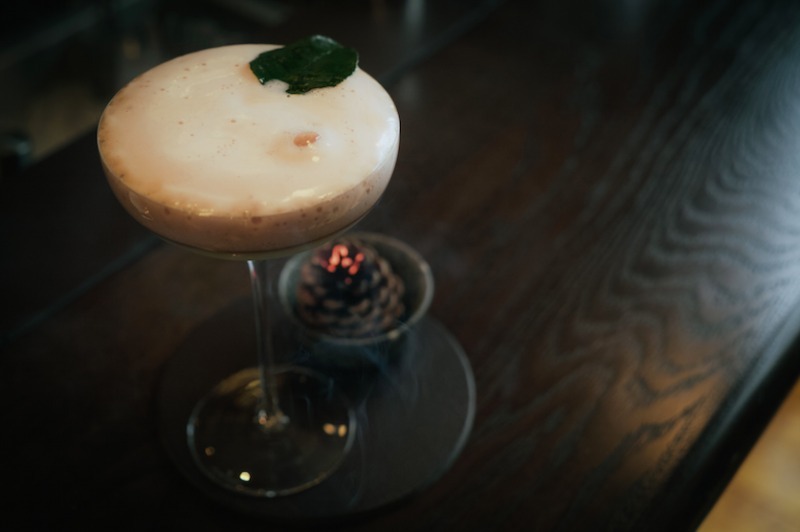 Fizz and Fish Friday meanwhile, offers up head chef Colin Layfield’s signature fish pie for two, served along with seasonal seafood and two glasses of Searcys Selected Cuvée for just £50. Taking place this Wednesday at Westfield London, you can also explore The Women in Champagne with five cuvées and a selection of cheese and charcuterie. (tickets £35). Thirsty Thursdays each week offers fantastic value for money with 30 minute Champagne tastings with four cuvées for just £10, with 20% off all bottles bought on the evening. From 7-18th June at Perks Field near Kensington Gardens, the London Food Month’s Night Market will be running along with a bevvy of brilliant movies to enjoy. With some of the capital’s best food and drink vendors serving up delicicious grub against the backdrop of some epic films, you can book up here. Barbecue season is here! 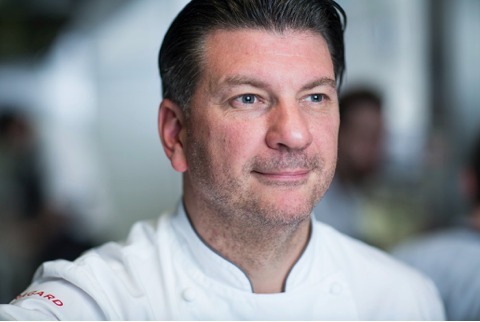 Making the most of the warmer weather, Michelin starred chef Jeff Galvin will be cooking up a storm on Thursday 8th June in the garden of La Chapelle in Spitalfields. With starters including grilled Norfolk asparagus, poached egg & Summer truffle followed by mains of BBQ salt-baked celeriac, goat’s curd, grilled celery, balsamic beetroot gel & sorrel or smoked côte de boeuf served with mille-feuille potatoes, chargrilled artichokes & grelots onions, there’s also a selection of mouthwatering desserts on offer like the roasted & chargrilled spiced pineapple, coconut sorbet as well as roast apricots with lavender honey ice cream. Bookings can be made for both lunch and dinner. Also firing up on Thursday and Friday evenings at Galvin HOP from 8th June and all day on Saturdays and Sundays will be a special barbecue menu accompanied by a Sipsmith Gin bar – the perfect accompaniment. Gaucho will celebrate London Food this month this month with A Taste of Argentina showcasing some of the best it has to offer. 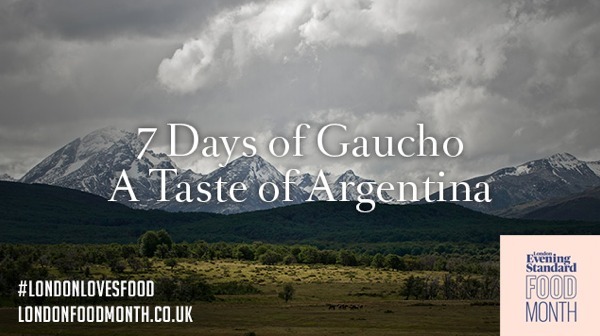 On Thursday 1st June, the showcase begins at Gaucho Picadilly with The Divine Bovine, Gaucho’s annual celebration of their stunning Argentine Beef including a five course tasting menu with paired wines. On Sunday 18th June, Gaucho will be hosting an extra-special Gaucho Film Club, with a screening of Chef but in true immersive style, you’ll get to eat and drink exactly what’s being shown in the film! There’ll also be a Festival of Gin at Gaucho Canary Wharf, on Saturday 24th of June to celebrating the start of Gaucho’s summer terrace season on the Tanqueray Terrace with specially created cocktails and bar snacks, rounding off with the Gaucho Summer Terrace Party at Gaucho Broadgate on Tuesday 27th June. Expect free-flowing drinks, cool beats and Argentinian canapés. Book here. Vivek Singh’s modern Indian Restaurant Cinnamon Kitchen, is cooling off during the summer months with its Bombay Sapphire Gin Garden. 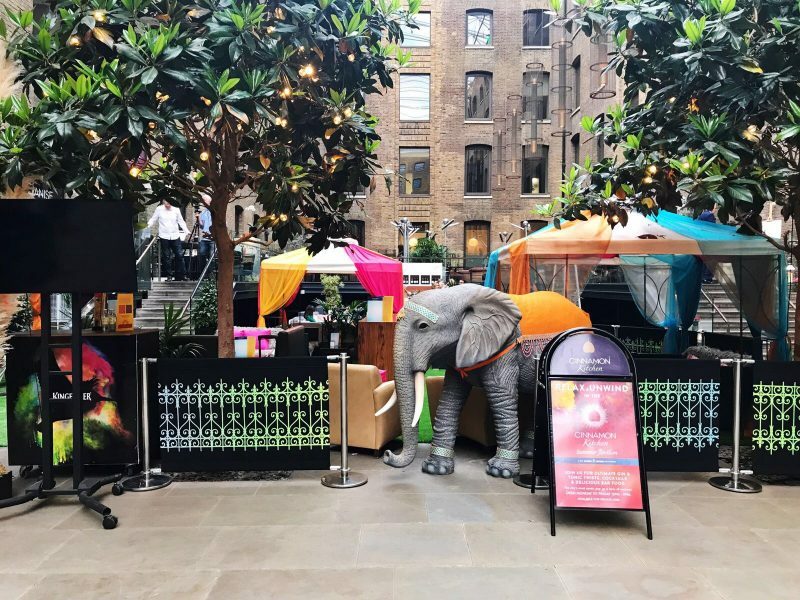 Opening on Friday 2nd June, it will feature a bespoke gin bar, luxury gazebos and an outdoor TV screen airing the best of the summer’s sport in Devonshire Square. Expect lush botanicals, comfy seating, a giant swing bench and life size baby elephants in the juniper jungle! There’s also a range of mouthwatering cocktails on offer including the Ultimate Gin & Tonic Twists with mint and ginger and chilli and cucumber, or the signature Starry Summers Night, made with Star of Bombay, green cardamom, cinnamon stick and tonic. Bar snacks will include traditional grazing plates of lamb shammi kebabs, East-meets-West masala potato wedges, and platters of farmhouse cheeses, served alongside naan bread and mixed chutneys. Make sure you don’t miss any of the big sporting events like Wimbledon and Ascot with all the action on the big screen while you kick back in a private gazebo, or if you’re looking for a bigger gathering, the Summer Pavillion with Cinnamon Kitchen’s bar Anise is just the place decked out with vintage sport memorabilia. Open from 12pm-11pm Monday to Friday. Win a pair of tickets to this exclusive London Gallery event being held on Monday 19th June to view Marcus Lancaster Photography’s stunning work. Being held at Aquavit, you’ll be able to enjoy delicious drinks from House of Elrick Gin, whilst perusing the collection on Scandinavia. Check out the website for a glimpse of what to expect. 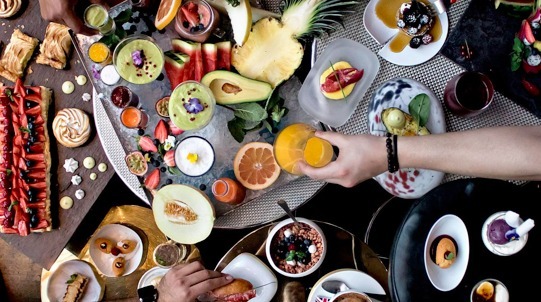 The best foodie collaboration series of the summer is Vivek Singh’s Guest Chef Series taking place at his renowned restaurant, The Cinnamon Club this June & July! Vivek Singh is teaming up with four of London’s most talented chefs for a series of one-off collaborative dinners. Joining forces with Adam Handling of the Frog, Aggi Sverrisson of Texture, José Pizarro of Pizarro and Mark Hix of Hix, each dinner with demonstrate the chefs’ individual talents and no two dinners will be the same. The series of dinners will offer guests a gastronomic dining experience, featuring five courses that fuse Vivek’s signature Indian cooking techniques with each chef’s individual culinary flair. The Cinnamon Club’s sommelier, Laurent Chaniac, will expertly pair wines to each dish. The series kicks off with Adam Handling of the Frog on the 12th June, followed by Aggi Sverrisson on the 21st June, José Pizarro on the 19th of July and Mark Hix on the 18th September. Heading to Barcelona in the next couple of months? 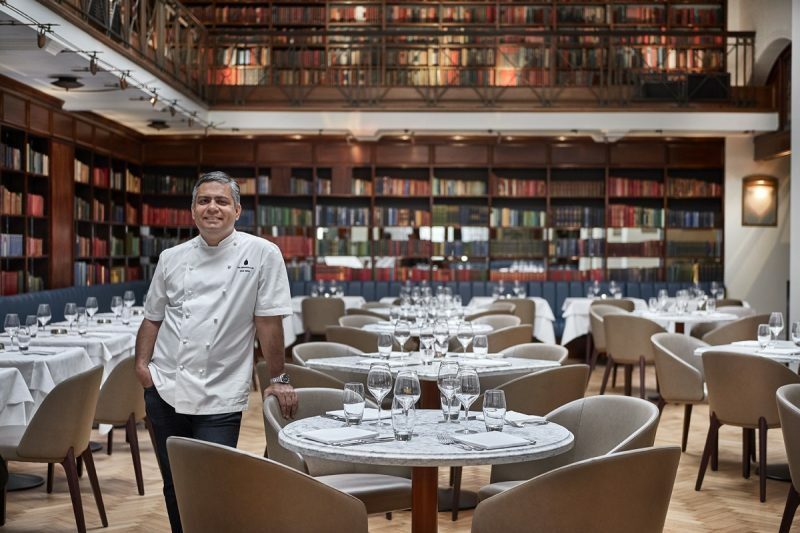 Until July 31st, you can experience a delicious offering from Benares’ Michelin starred chef Atul Kochhar at the renowned Cotton House Hotel Autograph Collection. The luxury five star hotel which boasts library, lounge, terrace and outdoor pool, will for the next few months also be offering a pop up restaurant experience which will include seven delicious dishes, plus a selection of mouthwatering cocktails and Indian-inspired tapas. Fancy a nautical dining experience on the Thames? Bubbles against the backdrop of some of London’s famous landmarks and an auction with a tonne of money-can’t-buy prizes?! 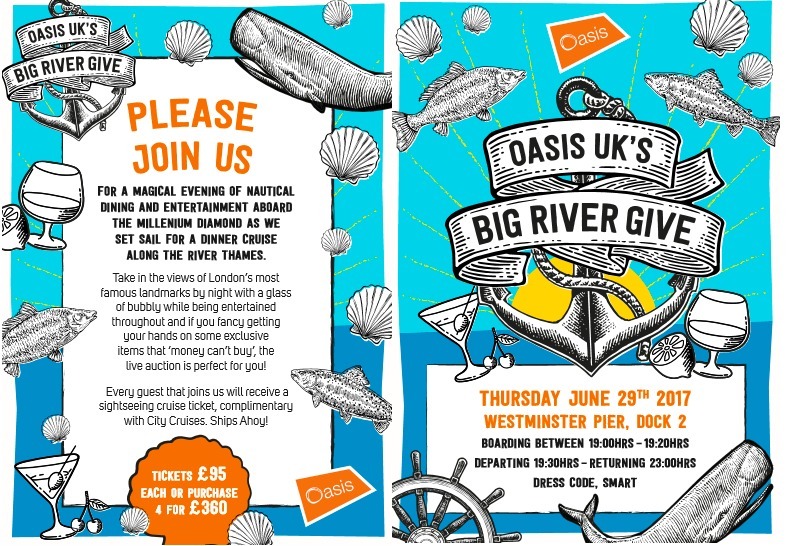 Make sure you get your tickets for Oasis UK’s charity event with boarding at 7pm on June 29th from Westminster Pier Dock 2. Tickets are £95 each or 4 for £360 including full bottle of wine, glass of fizz, half a bottle of still or sparkling water and a 4 course dinner included in the price. Oasis UK is a charity which works to support disadvantaged people to transform their situations. To book, click here. Guest bartender Tomas Estes (who is one of two Tequila Ambassadors for the Mexican Government no less), is the perfect person to show you how to shake it with the Hyde Bar’s Tequila Class. Learn how to create the best Margarita, whilst perfecting the technique for other de-lish tequila based cocktails. You’ll get to mix the drinks yourselves and enjoy them amongst the group. There’ll also be a prize for the best – a £50 bar tab. Nice. Cocktails and canapés included along with intro and short talk from Tomas. £29 per person. Email team@thehydebar.com or click here. 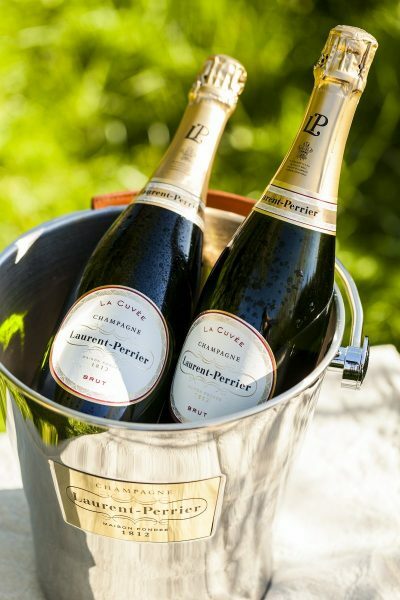 Go ‘Behind The Label’ with Laurent-Perrier champagne as it returns to Taste of London 2017. This exclusive masterclass experience will reveal untold secrets behind the entire portfolio – the widest range in the world of a single house, including the Grand Siècle which is enjoyed aboard British Airways First, the Alexandra Rosé 2004, one of the world’s most highly acclaimed sparkling Rosés and the chance to sip the new La Cuvée, launching this summer. The tasting experience will run 14th – 18th June, tickets £72, available here.